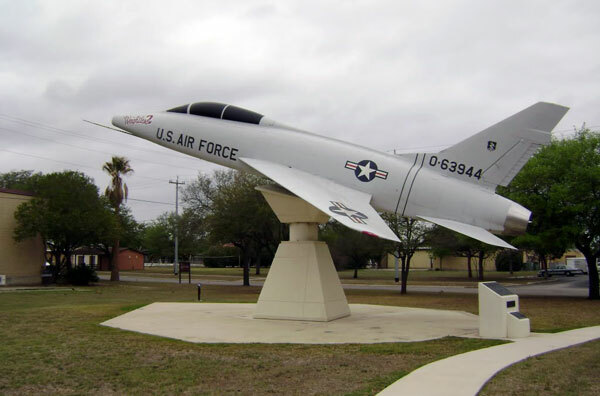 Brooks City-Base used to be Brooks Air Force Base is a former United States Air Force base is located in San Antonio, Texas. 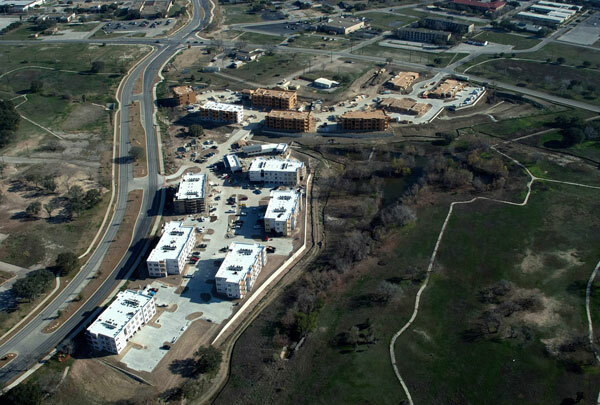 Brooks was established on 1918 is now under the ownership of the City of San Antonio, Texas. 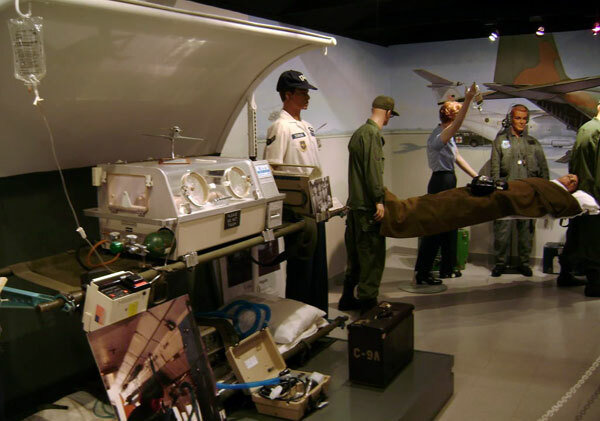 It was named in honor of Cadet Brooks who died when he was undergoing his flight training at the time of World War I.
Brooks City-Base houses the 311th Human Systems Wing and the USAF School of Aerospace Medicine plus the different tenant units. Brooks was formerly established on December 8, 1917 under the name of Brooks Field is known as one of the oldest United States Air Force installation servicing the World War I Army Air Service. Brooks was first named Gosport Field and then it was named Brooks Field after only three days. Brooks City-Base was transferred to Brooks Development Authority as a joint unique project between the Federal, state and the local government whose primary aim is to make the base as the technology, science and business center. The transition happened on July 22, 2002. It was then named as Brooks City-Base. In the year 2005, the base was again listed on the BRAC (Basic Realignment and Closure) list since their removal from the list on 1995. It is now under study of the complete removal of military presence from the base. Brooks Development Authority has shown much success in the economic development of the area which includes the 62 acre of land by offering services in the distribution and research facilities for the South Texas Center for Emerging Infectious Diseases, a pharmaceutical company that is internationally known, DPT Laboratories and the emergency operations worth $25.5 million of the City/County which was launched on 2007. 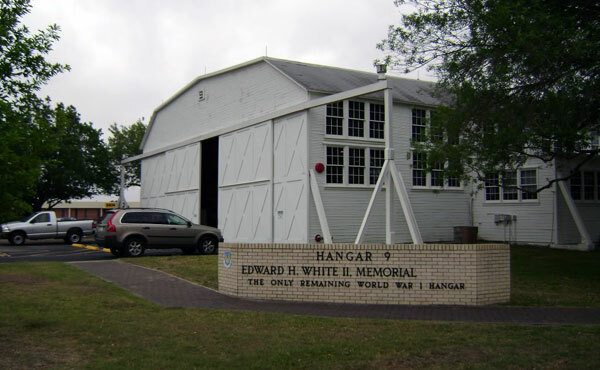 Brooks City-Base commemorates Weightless 2 with a statue display on the area and the Hangar 9 as the reminder of World War I.